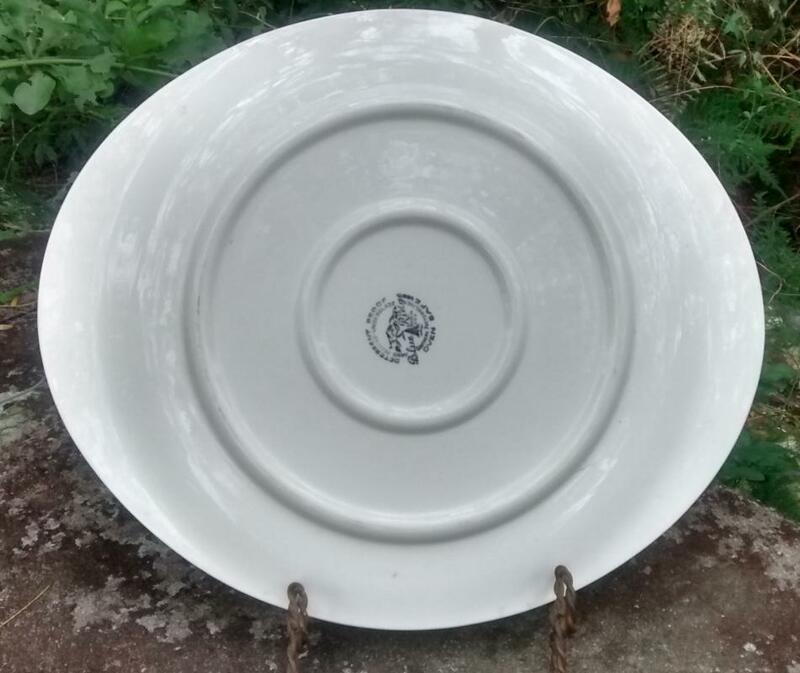 Blue Ridge "Stanhome Ivy" oval platter, made on the Skyline shape of the 1950s by Southern Potteries Incorporated of Tennessee. 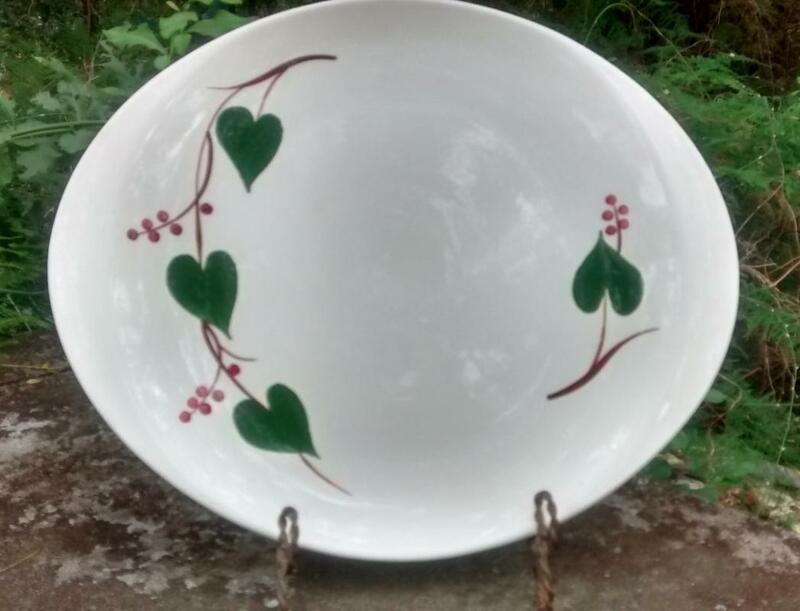 Measures 11 3/4" x 13 7/8" oval. Nice condition with no chips or cracks. Inglenook Antiques...Established 1989. 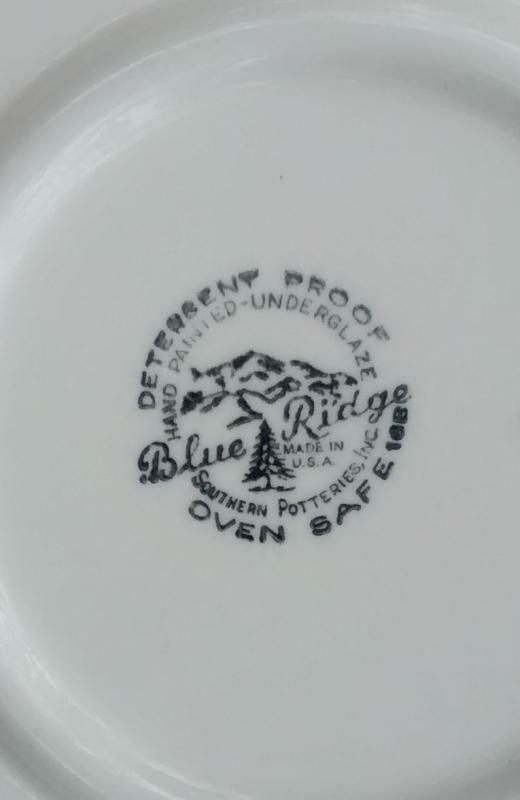 Items Similar To "Blue Ridge "Stanhome Ivy" Ceramic Platter 1950s Skyline 14"L"